BIO SHEA BUTTERnow certified fair trade. 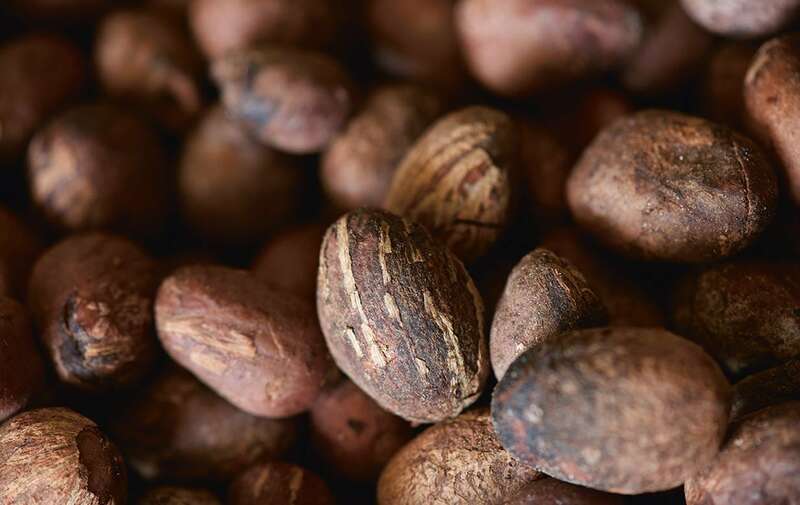 This Shea Butter balsam, which is made from nuts of an African tree, hydrates, nourishes, softness and protects skin. It renews the hydrolipidic film and encourages cellular renewal. Before using, heat a bit of the shea butter in hands and massage into dry areas like feet, hands, elbows, knees, etc. • transparency of information and respect for the consumer. INCI: BUTYROSPERMUM PARKII (SHEA) BUTTER* - TOCOPHEROL**.